One key challenge subscription businesses face is that many users don’t perceive the value of paying. 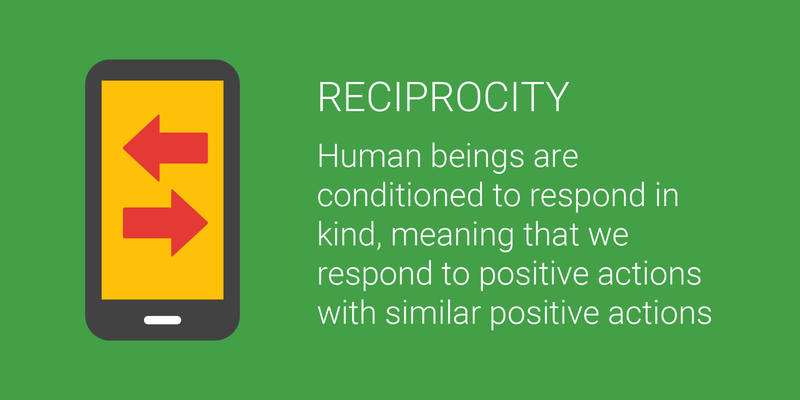 Google Play teamed up with The Behavioural Architects to explore how behavioural economics (BE) can be used to better communicate to free users the value of upgrading to paid app subscriptions. The team collaborated with two app developers — popular brain-training app, Peak, and high intensity training fitness app, Freeletics Bodyweight — looking at alternative variations of their current in-app upsell strategies. Researchers captured users’ thoughts and behaviours towards these different variations, and dug into their motivations for using the apps to provide important context for understanding their reactions. 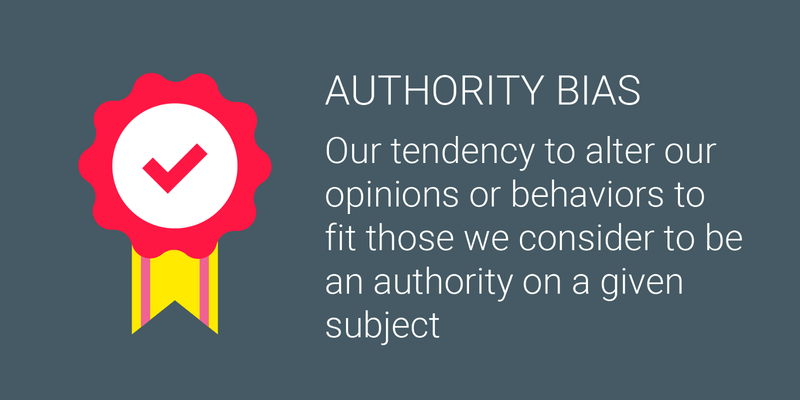 To override these barriers, it is critical that users have a clear understanding of valued paid-for content. The first step towards conversion is ensuring that users know exactly what they are paying for! Connecting with user motivations for using the app. When it comes to achieving longer-term goals, people can downplay future rewards in favor of investing less time or effort today. 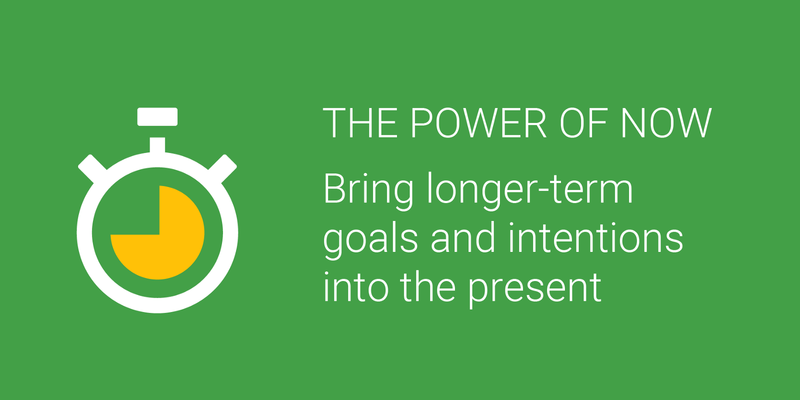 The power of now helps to combat this tendency by bringing longer-term goals and intentions into the present. Freeletics leveraged the power of now with their users by showing a date in the near future by which they could achieve a specific fitness goal, on this case losing x% body fat. Allowing Freeletics users to clearly imagine the future benefits of subscription in the ‘here and now’ was found to be highly motivating, with one respondent commenting, “I love how there is a calendar. Setting a target makes the end goal feel more achievable”. The power of now may be especially effective for apps and categories where the benefits might seem a long way off; such as fitness, language, or education. 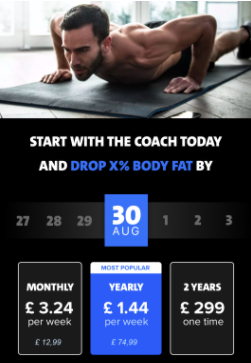 Freeletics explored reciprocity in this project by offering their users a ‘free Coach tip’. 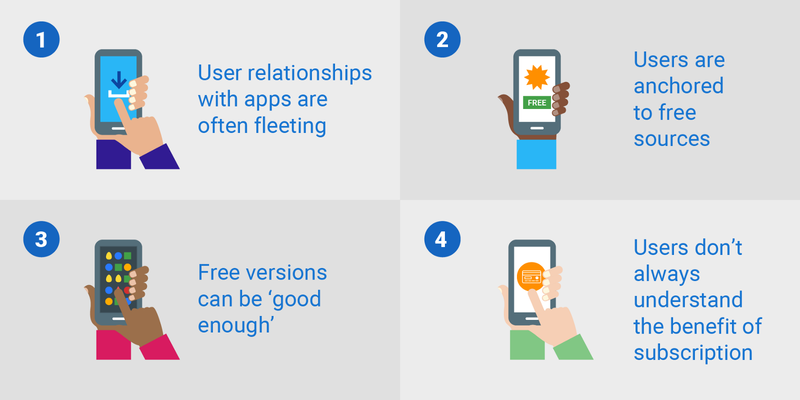 By helping them understand the paid content on offer and creating a ‘warm glow’, gestures like these may be particularly well-received for apps that don’t give much away in the free version. Using varied animations helped to deepen user engagement with messaging, increasing openness to sign up. The eye-catching visuals effectively guided user attention away from the pricing options at the bottom of the screen, creating excitement around the content and features ahead of cost. Calling out the authority of Peak’s collaborations created confidence in the games, successfully connecting with user motivations for downloading the app — i.e. actual brain-training and not ‘just a game’. 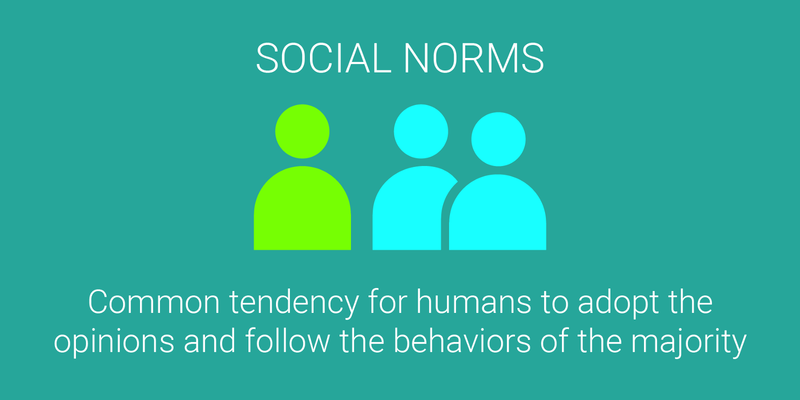 Different reactions to the Freeletics and Peak upsells suggest that social norms messaging via a community of engaged users is likely to resonate more powerfully for apps whose key features rely on large numbers of users, like social fitness or online dating apps. Within Peak, where score comparison with other users is a key feature, the idea of a global community all playing the Pro games generated greater interest. Showing an increasing ticker of current Peak Pro users helped to highlight the app’s popularity and could create a feeling of not wanting to miss out — FOMO! On the other hand, for Freeletics, the idea of a global community base had less relevance as it was not tied to a recognized feature of the Pro version. This was especially the case with those that saw their fitness as a personal journey. We also captured reactions to positive user testimonials at the point of upsell. 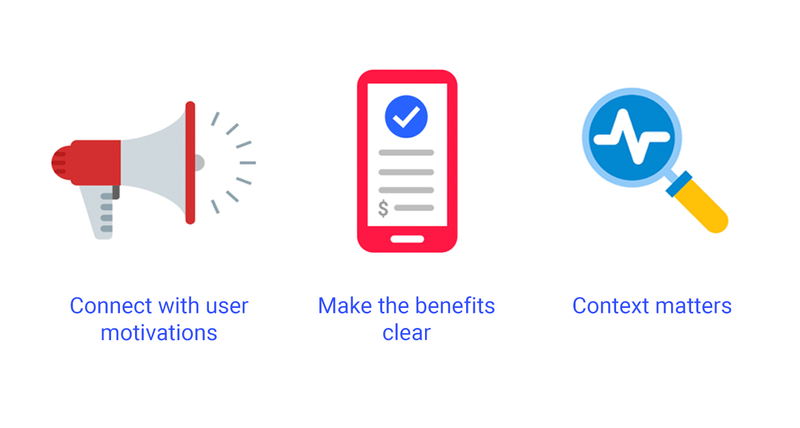 While social proofing via testimonials may lack integrity within apps, there may be an opportunity to leverage subscription testimonials within the Play Store, which is seen as a more credible and trusted source of user feedback. Both Peak and Freeletics users met these screens with considerable skepticism. People were especially wary when reviews felt a bit too good to be true, e.g. multiple five-star reviews! If pricing options take up too much screen space there’s a risk free users will become overly fixated on cost at the expense of other messaging. 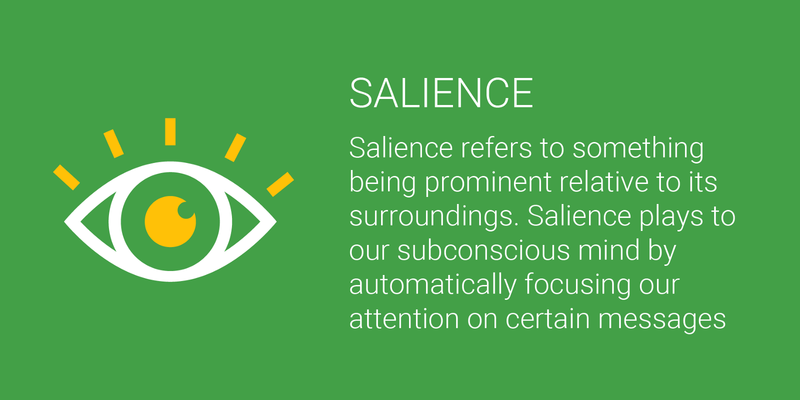 Simple messaging supported by imagery for easy processing of information is most effective, as users will tend to scan past large, dense blocks of text. When making judgements, we often rely on reference points (or ‘anchors’) to help inform our decision. 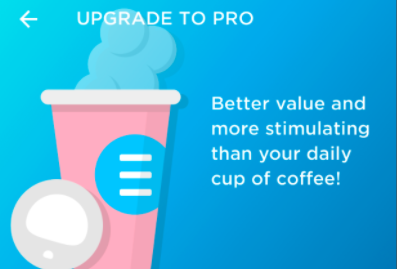 Our perception of the value of something can vary depending on what we have anchored to, and so we lightly explored the concept of price anchoring with Peak users by comparing the cost of a Peak Pro subscription with the cost of a daily cup of coffee. Positive user feedback suggests that anchoring the cost of a subscription to a relatively cheap, everyday expense in this way can increase value perceptions for free users. Hopefully the behavioural economic theories we have discussed above have provided you with a deeper understanding of possible barriers to growing subscribers, and also provided some ideas as to how you might overcome these; highlighting techniques for showing your app’s values. If you are interested in learning more, read the full report for more in-depth insights and key takeaways to help you show the value of your app and encourage subscriptions. Do you have thoughts on how these principles might better convert your free users into subscribers? Let us know in the comments below or tweet using #AskPlayDev and we’ll reply from @GooglePlayDev, where we regularly share news and tips on how to be successful on Google Play. Tips, trends, and industry thoughts for app and game developers building businesses on Google Play.